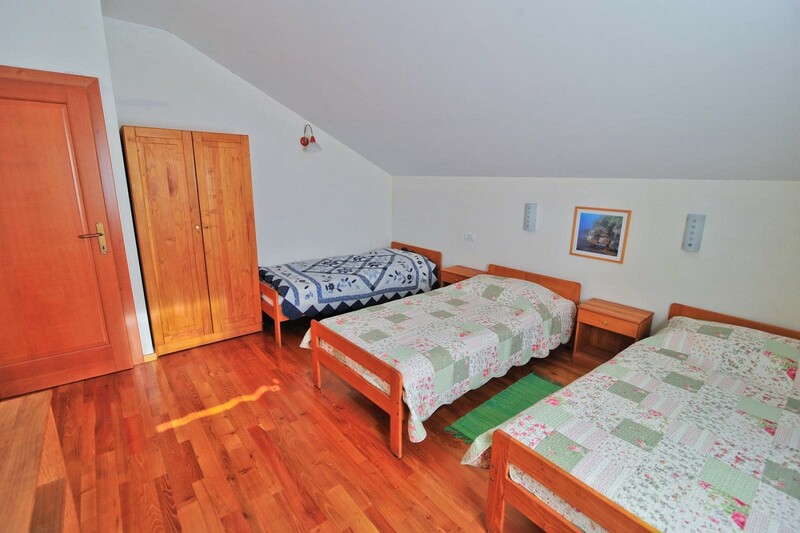 Our farmstead offers 8 double rooms. 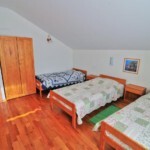 The rooms are comfortable and cosy, equipped with TV and private bathroom. 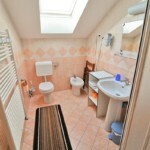 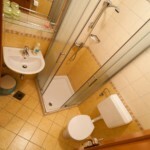 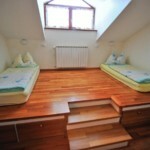 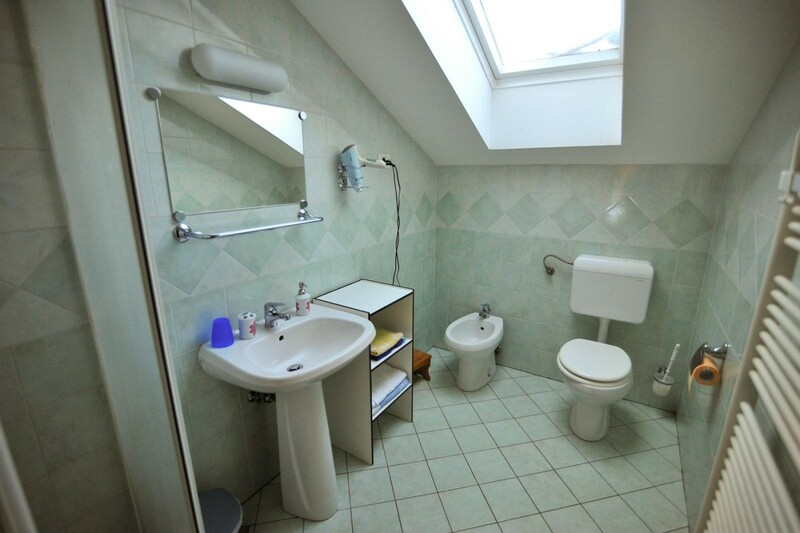 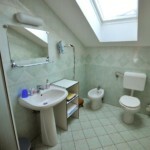 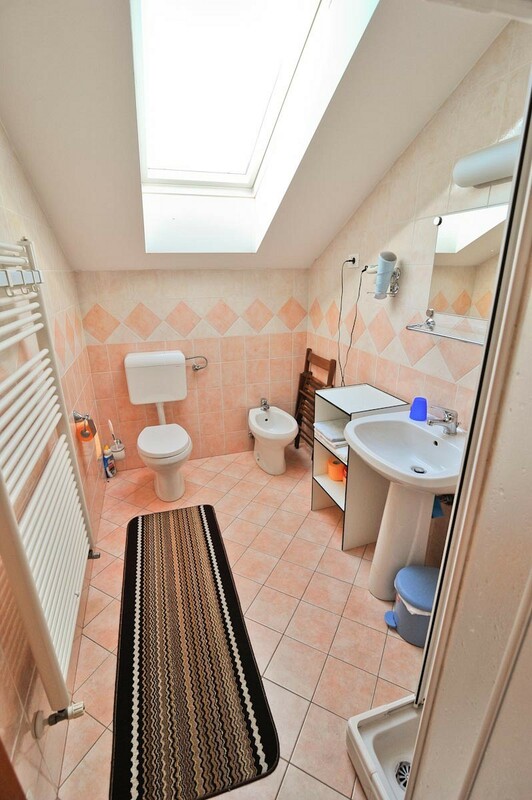 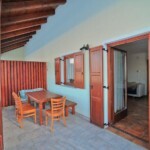 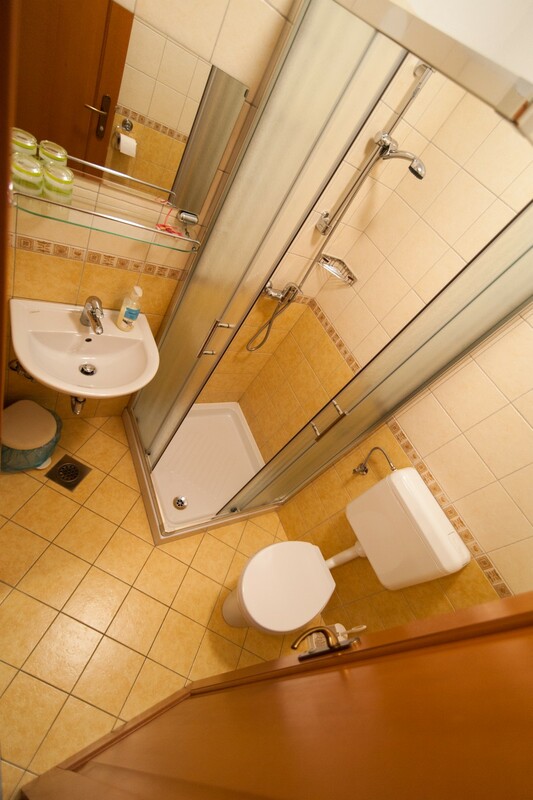 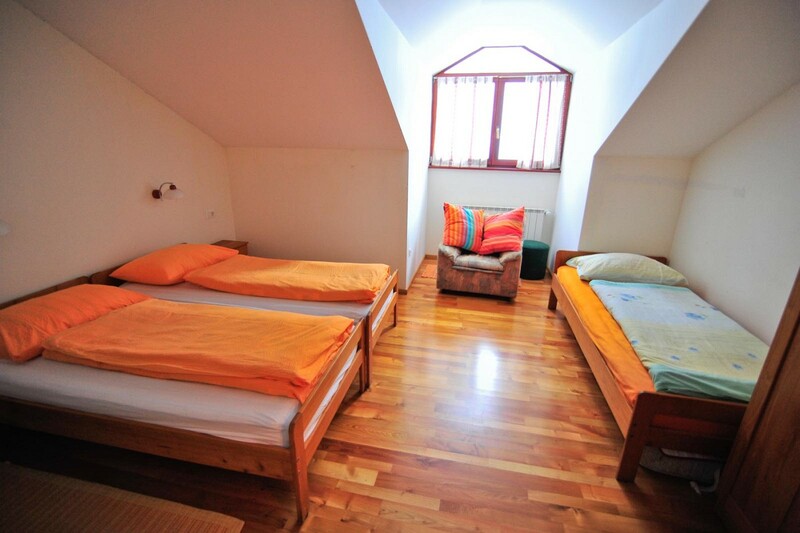 Apart from double rooms, we also offer 2 family rooms with shared bathroom. 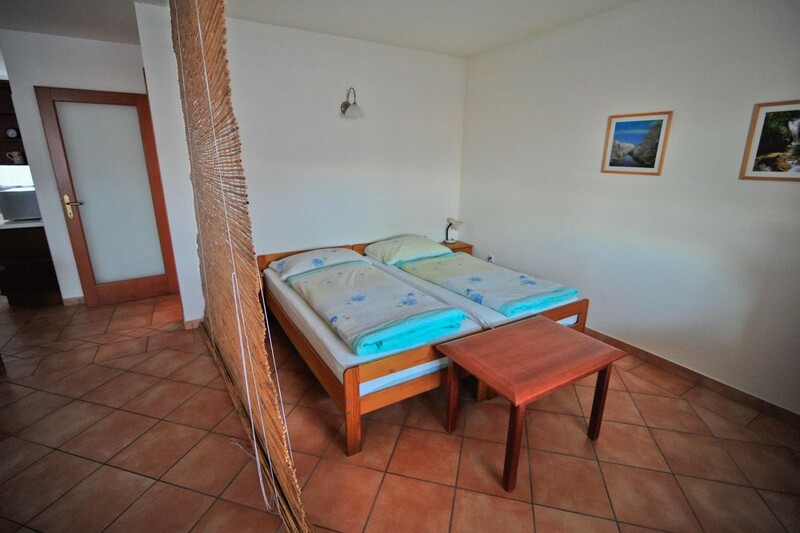 The double-bed and triple-bed rooms have modern furnishings. 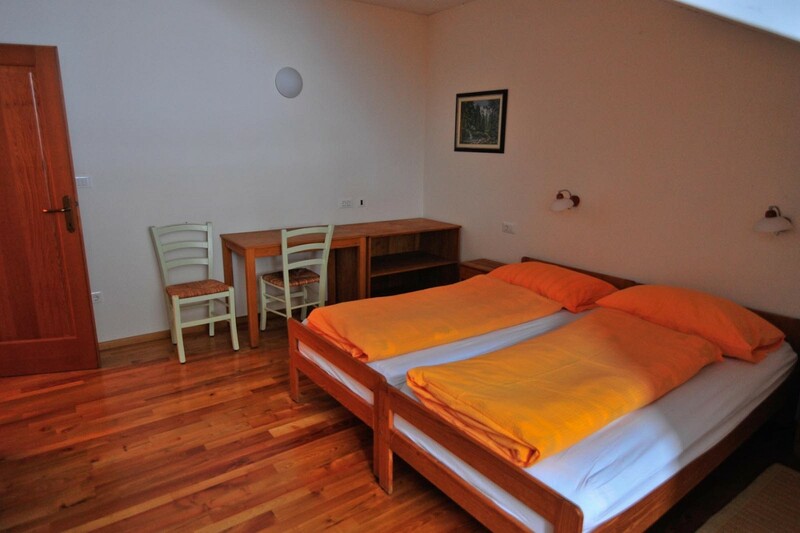 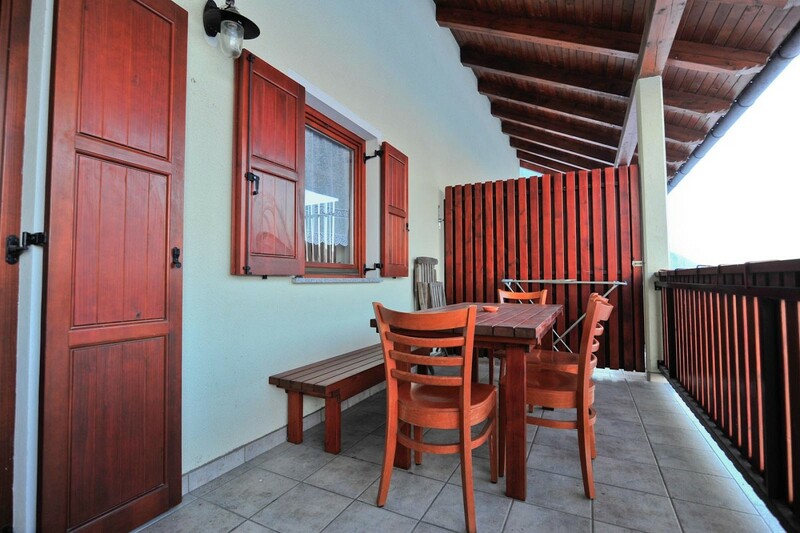 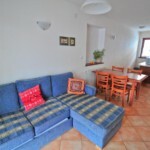 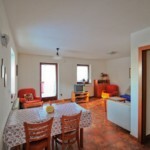 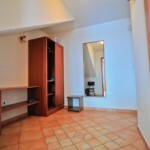 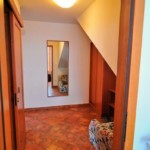 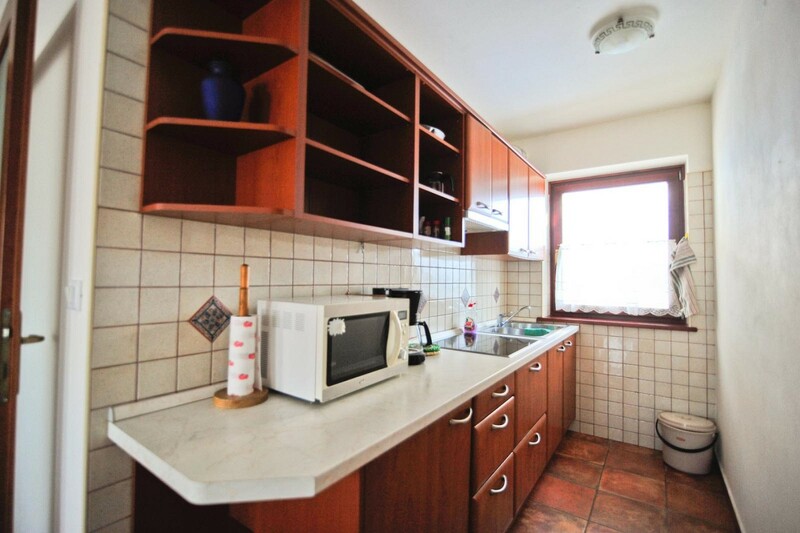 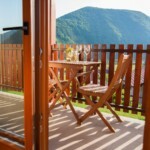 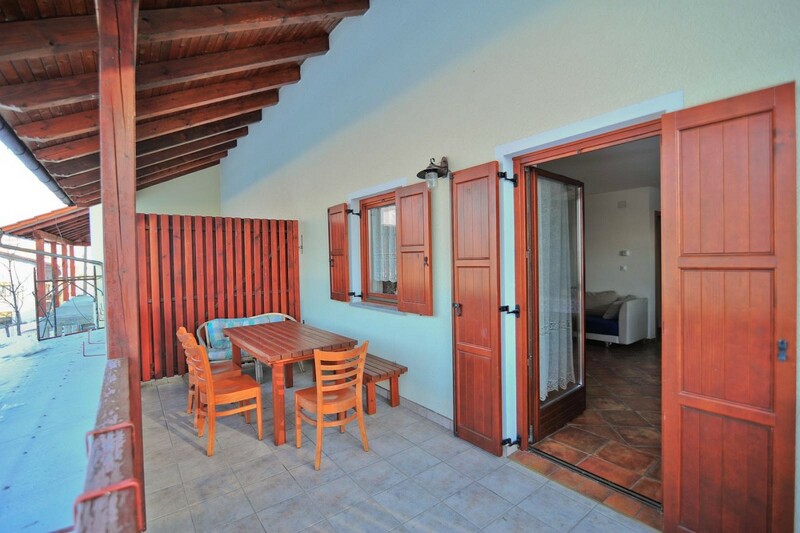 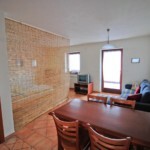 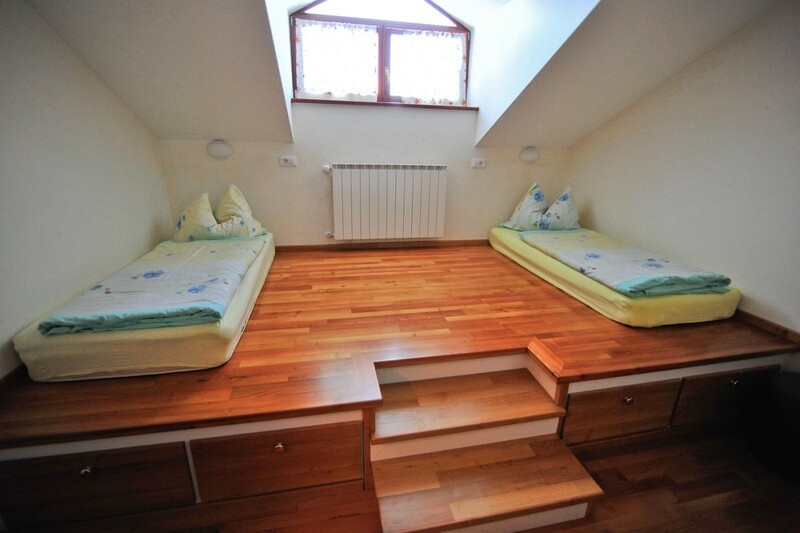 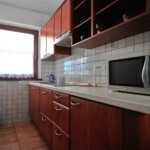 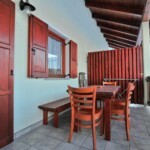 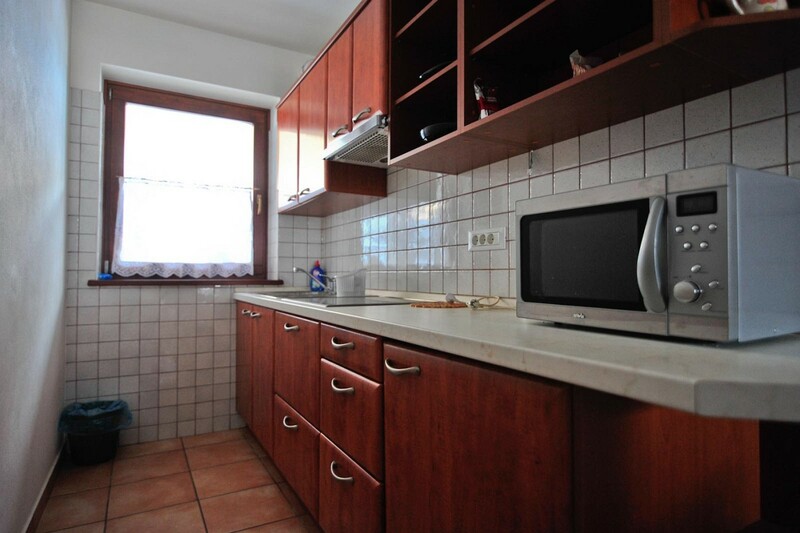 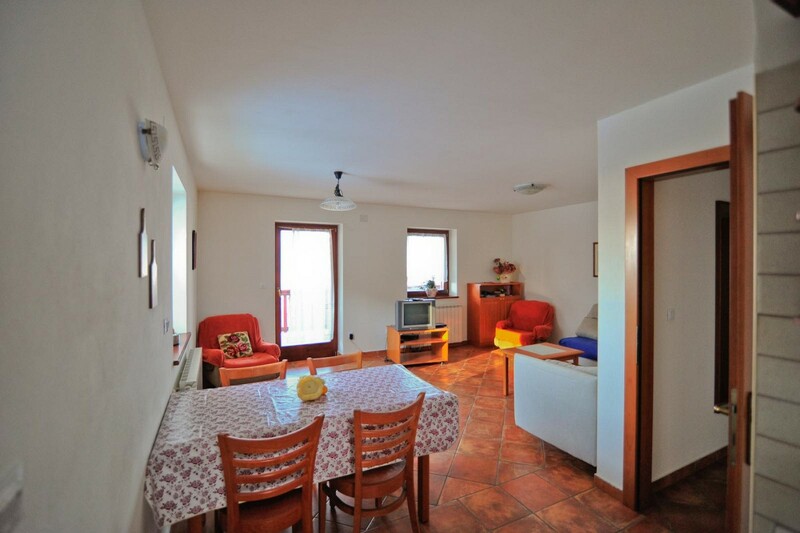 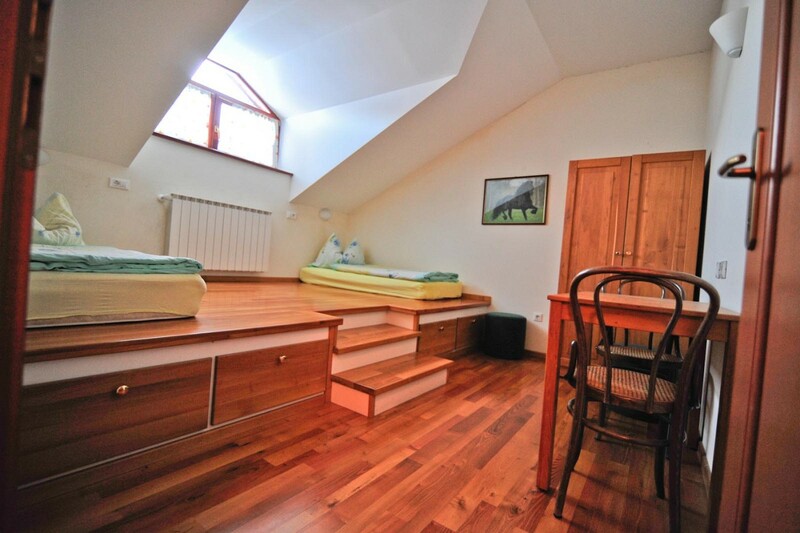 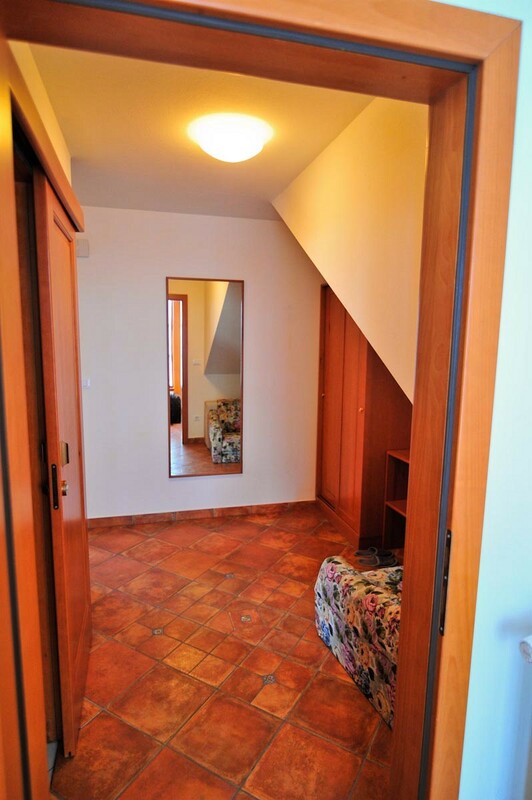 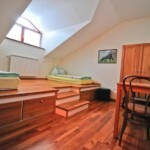 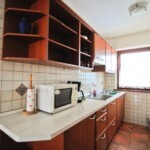 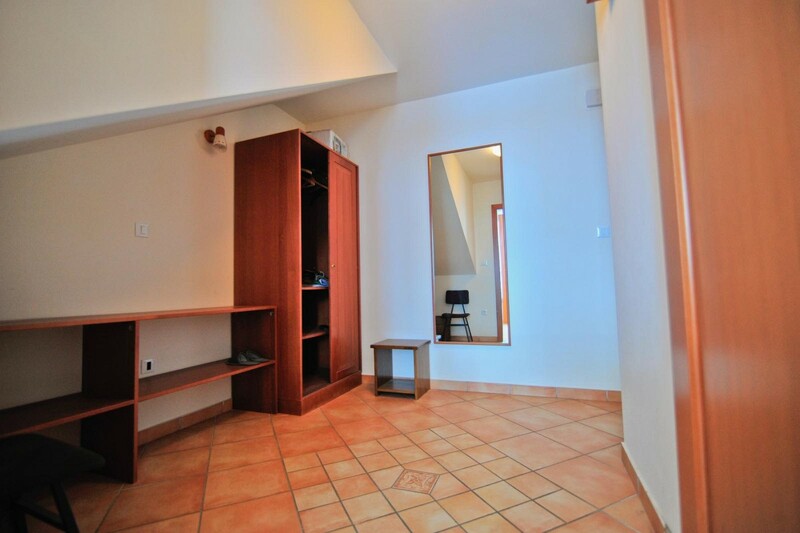 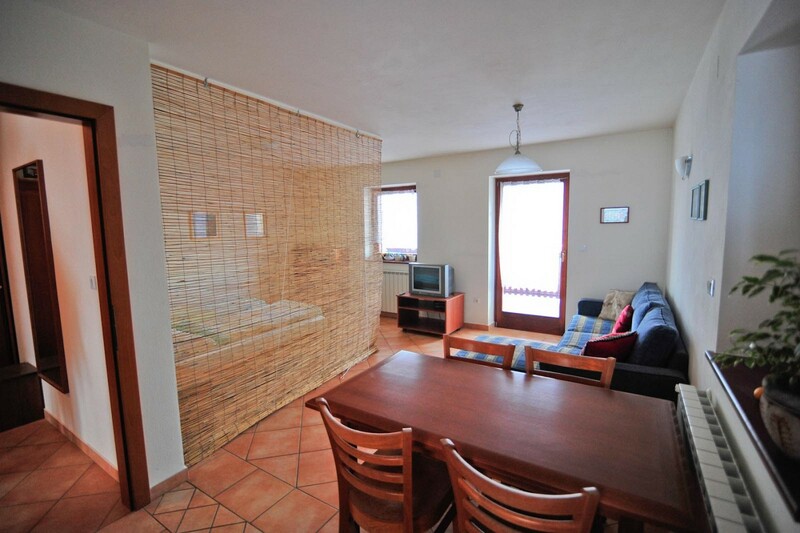 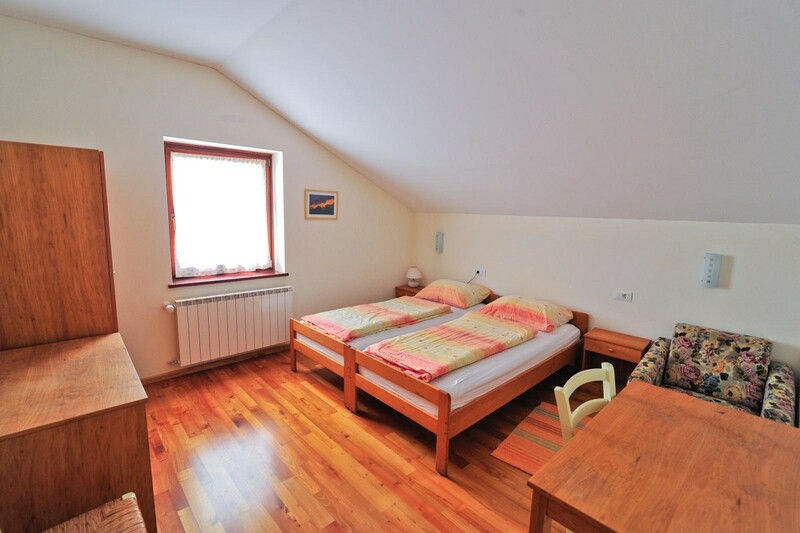 We can offer you a single room studio apartment, equipped with TV and kitchen. 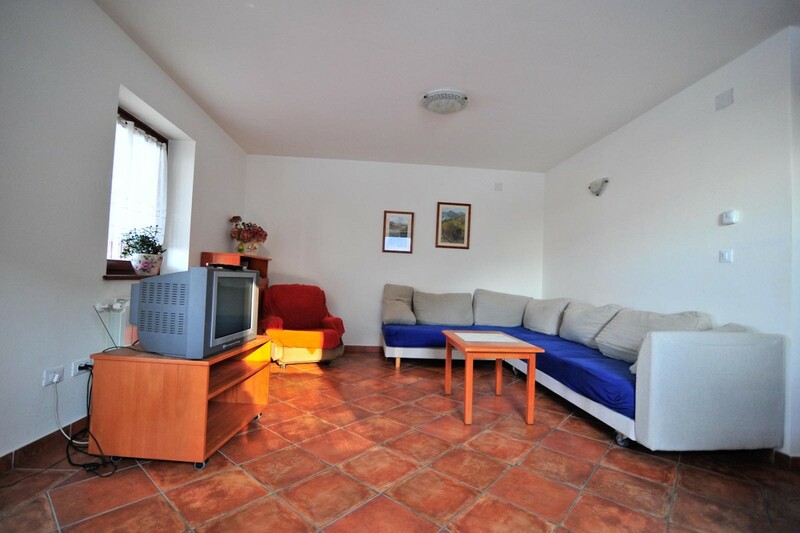 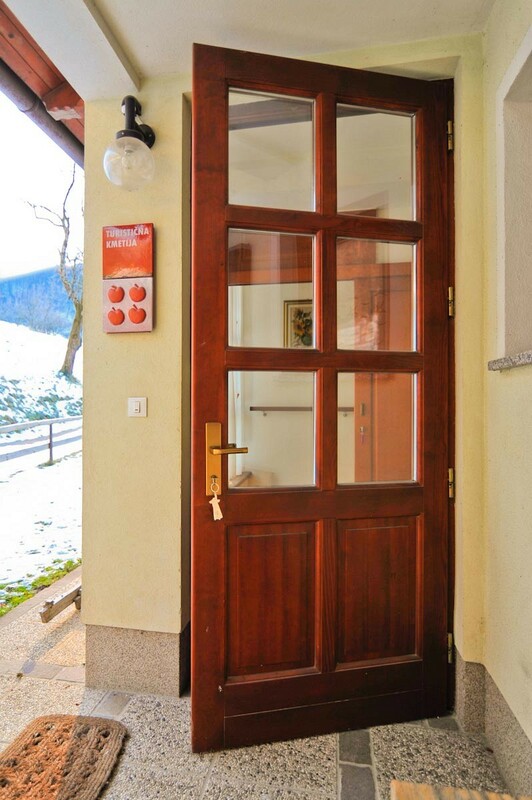 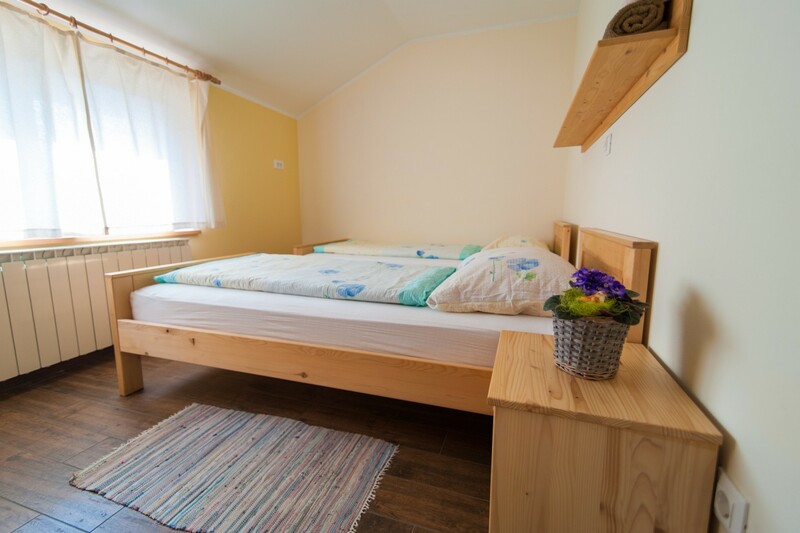 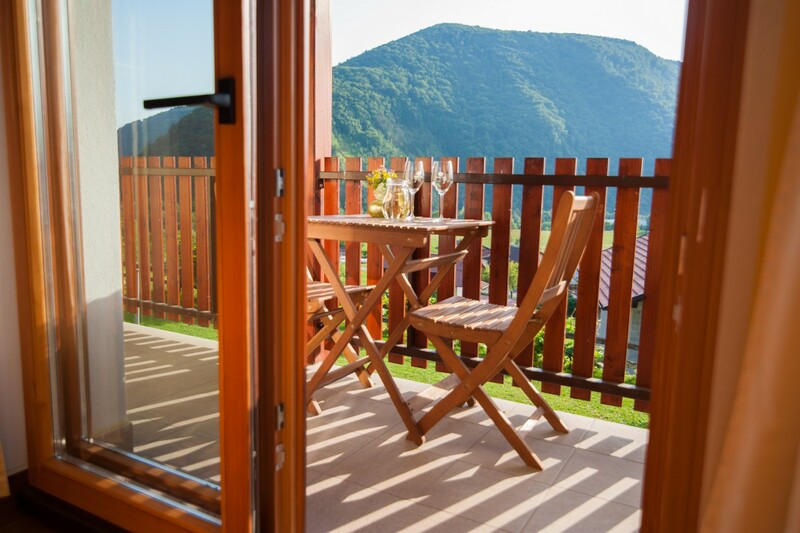 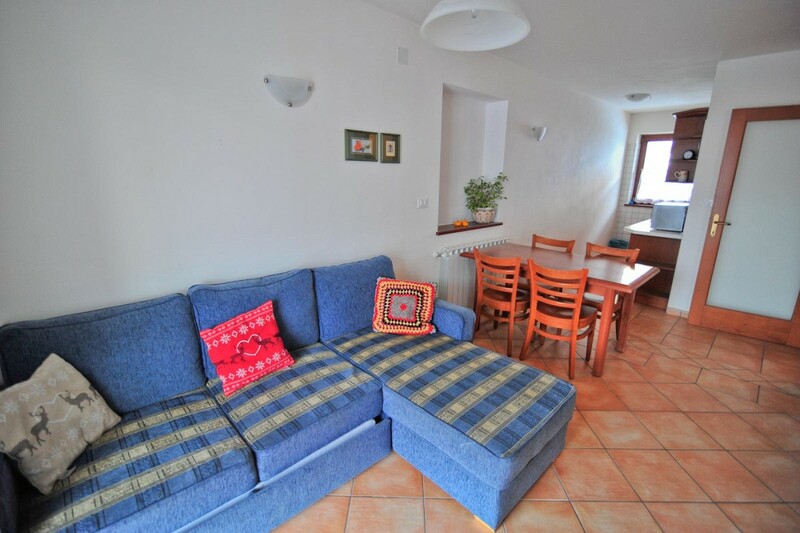 You can choose from two apartments for 5 persons, which are well looked after and contemporarily equipped with TV, 2 bathrooms, 2 bedrooms, kitchen and living room with a balcony and amazing views over the River Soča.